OFBIZ Tutorial- Setup OFBiz Connect for Magento: Apache OFBiz is an excellent fulfillment platform, not only for orders placed on native OFBiz e-commerce stores, but also from external e-commerce stores like Magento and other platforms. 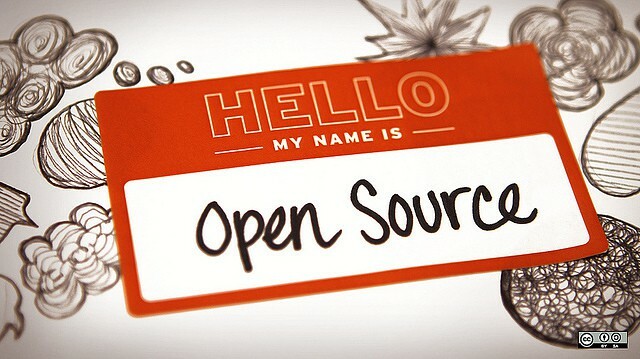 Yesterday, HotWax Systems released OFBiz Connect, an open source plugin that easily links Magento with the robust ERP management functionality of OFBiz. This OFBiz tutorial focuses on how to set up OFBiz Connect for Magento. a. Use the plugin attached to OFBIZ jira ticket OFBIZ-6236. — Sign in to your Magento store admin panel. – Navigate to System > Magento Connect > Magento Connect Manager. – Upload plugin file(OFBiz_Connect-1.0.0.tgz) from ‘Direct package file upload’ section of page. You are now ready to configure OFBiz in order to access Magento webservices. 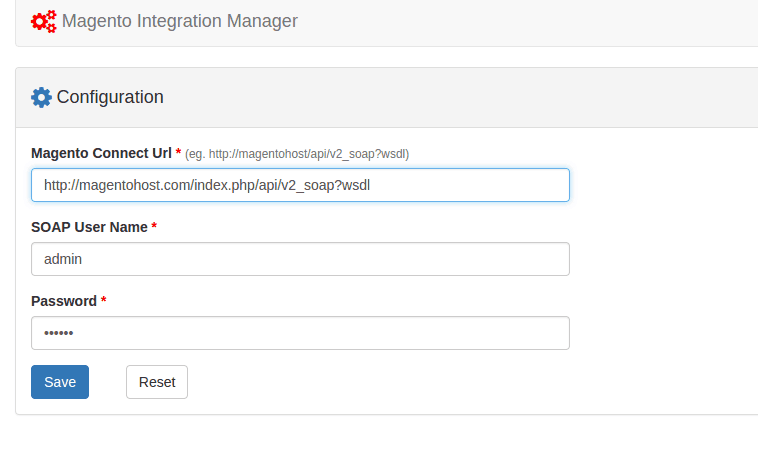 Enter the url of the Magento instance and the username/password of the SOAP user created in Magento. 4. After submitting the configuration page, you will see the following screen. Click on the Import button to get settings and information from the Magento instance and auto populate it into OFBiz. 5. Finally you will see a screen displaying all of the imported information. Follow any instructions that are displayed. The setup should now be complete. For more information, please feel free to contact us.